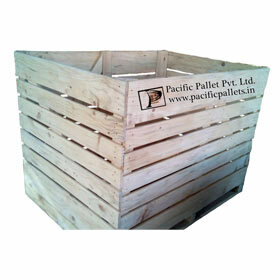 With the growth of cold storage, demand of Wooden Bins has increased remarkably. 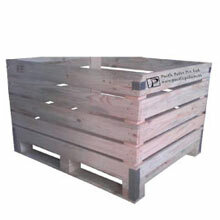 Our Wooden Bins for Cold Storage allow proper air circulation and space management. 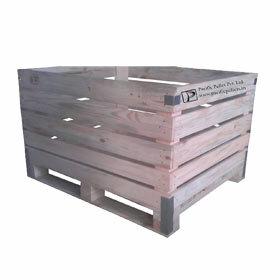 Since centuries, wood has been used to keep fruits and vegetables as it is inert in nature and does not produce undesirable flavour or odour. 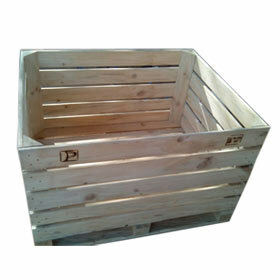 Our wooden bins have excellent moisture retention properties that ensure in retaining the freshness of the product. 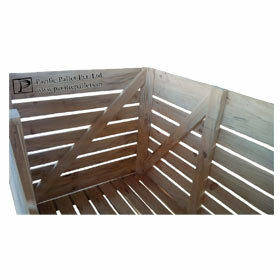 We use special type of glue and galvanized metal fasteners for assembling wooden bins. 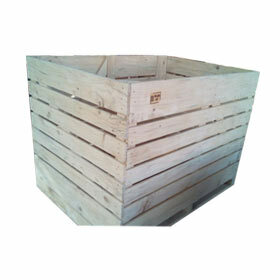 This gives the bins excellent stability and sturdiness for high stacking capacity of up to 7 bins.